reclamations, or exertion of cultural sovereignty. C. Richard King is a professor in the Department of Critical Culture, Gender, and Race Studies at Washington State University. 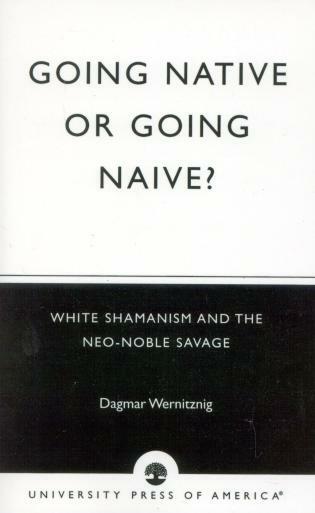 He is one of the leading scholars of contemporary American Indian Studies, and he also studies race and ethnicity more broadly. A past president of the Society for the Sociology of Sport, he serves on the editorial board for several journals, including Ethnicity and Race in a Changing World, Journal of Popular Culture, and Society of Sport Journal. 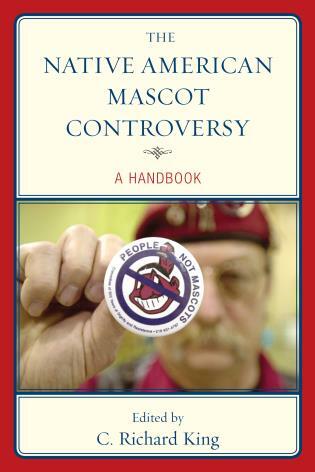 King is the author/editor of a number of books, including Team Spirits: The Native American Mascot Controversy (2001, a CHOICE 2001 Outstanding Academic Title), Native Americans in Sports (2003), Animating Difference (Rowman & Littlefield 2010), and The Native American Mascot Controversy: A Handbook (Scarecrow 2010). 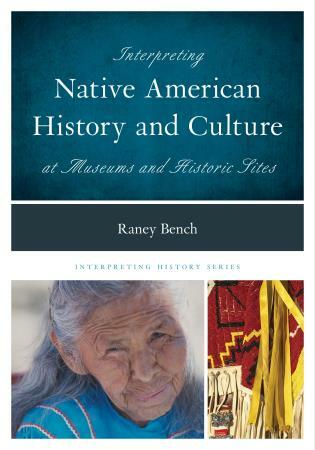 This short book explores the persistence of pernicious stereotypes and racial depictions of Native Americans in the twenty-first century in popular culture, advertising, and sports mascots. 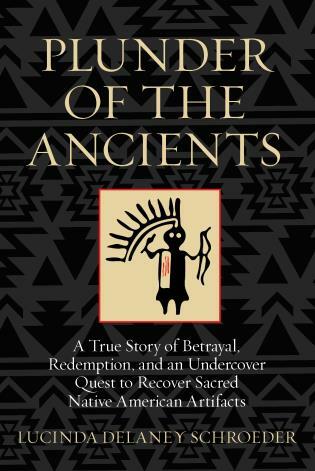 The author devotes one chapter to the absence of media coverage of Native suffering after Hurricane Katrina and the simultaneous promotion of Mardi Gras 'Indian' tribes of masked African Americans playing Indian. 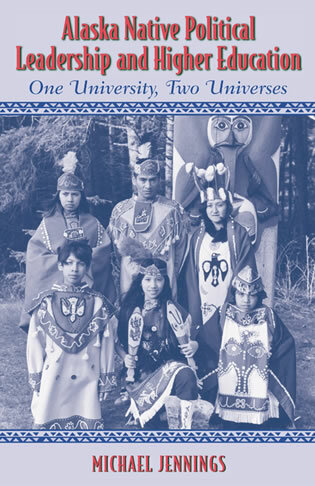 King (ethnic studies, Washington State Univ.) 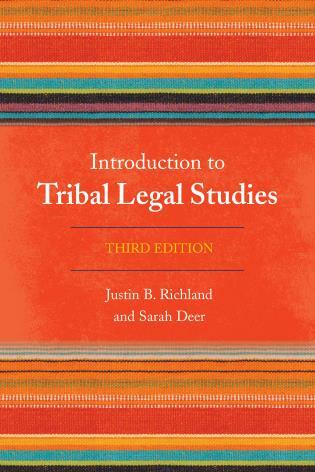 explores marketing campaigns that portray Native Americans as subhuman and savage, and considers the trope of the Indian warrior as a mascot that neoconservatives have appropriated after 9/11 in the war on terror. 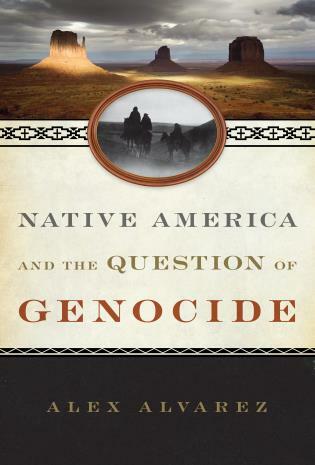 He examines the peculiar association of enemy combatants—the killing of Osama bin Laden, code named Geronimo EKIA (enemy killed in action), and nineteenth-century Apache resistance. 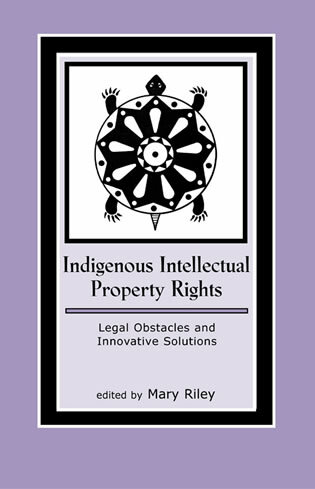 Contemporary Native American intellectuals and activists employ social media, the Internet, and their own media to contest anti-Indianism, debunk stereotypes, and redefine their collective identity and history. 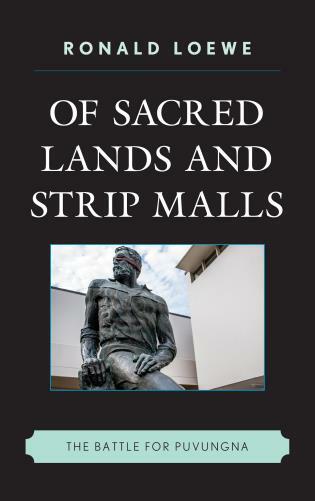 King considers these topics in chapters devoted to Native American comic books, the struggle against mascots and place-names, and the use of the pejorative 'squaw' to characterize Indian women. 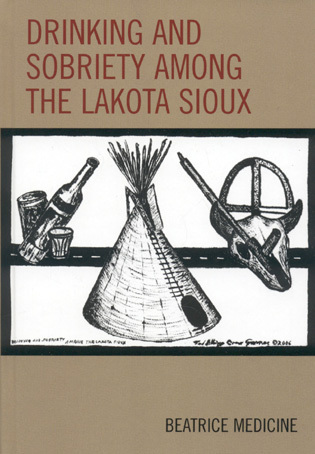 An important consideration of the enduring cultural legacy of white supremacy and settler colonialism, and the strategies of Native resistance. Summing Up: Highly recommended. All levels/libraries. King demonstrates that racialization and dehumanization of Natives in the United States, based on gender and sexuality, are two daily realities that have yet to be successfully countered. 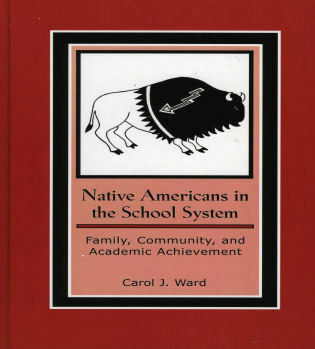 . . .This study is essential for researchers whose work focuses on issues faced and acted upon by Natives, especially those anchored in the post-colonialism paradigm. Furthermore, King’s book is a stimulating example of a scientific answer to misinformed commentators in the media. 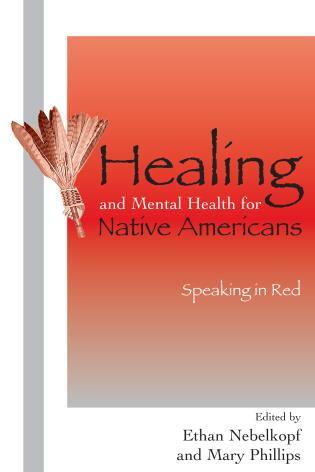 King’s book is essential reading for any citizen of a country where non-Natives and Natives live with each other. 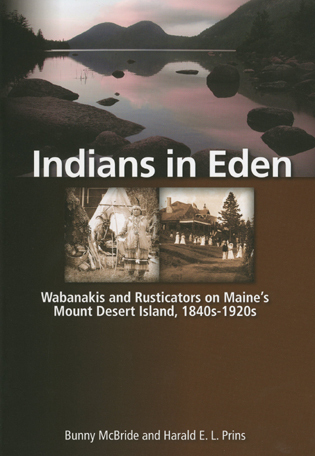 . . .Unsettling America brings its own contribution to a better understanding and communication between settlers and Natives. 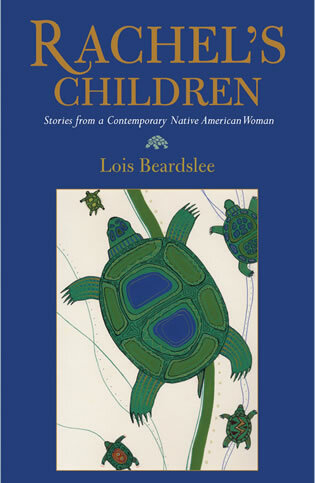 Unsettling America would be valuable to any scholar studying media literacy, indigenous rights, representation and appropriation, cultural identity, postcolonialism, decolonization, survivance, or rhetorical sovereignty. 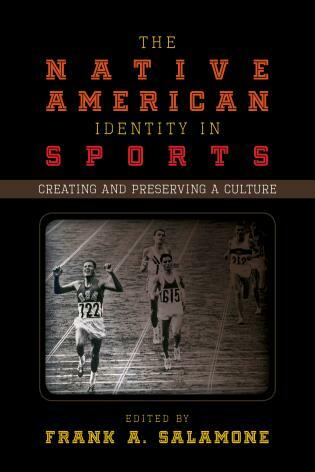 C. Richard King offers a brilliant example of depth sociology, digging beneath surface realities of Indian mascots and other cultural imagery to deeper white-racist oppression of indigenous Americans, past and present. 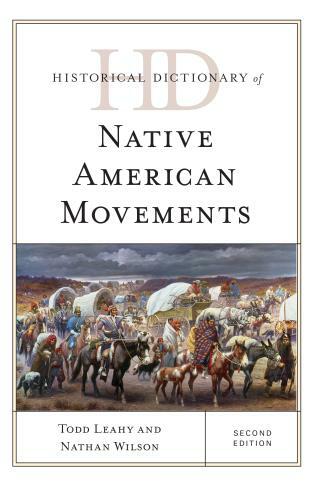 Stealing lands and killing indigenous peoples has long been accompanied with fictional–Indian framing buttressing Euro-Americans’ racial identity and historical rationalizations. 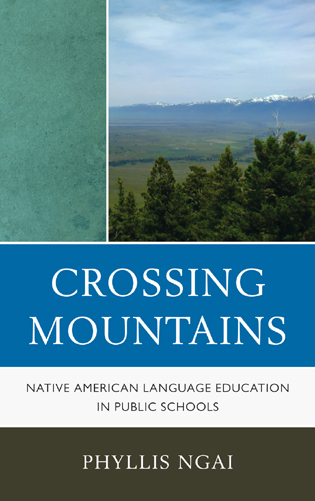 King shows, well, how Native Americans’ counter-framing and resistance projects assertively seek to reclaim indigenous images, cultures, and lands away from continuing white-racist oppression. Once again C. Richard King has created a timely and urgently needed book. 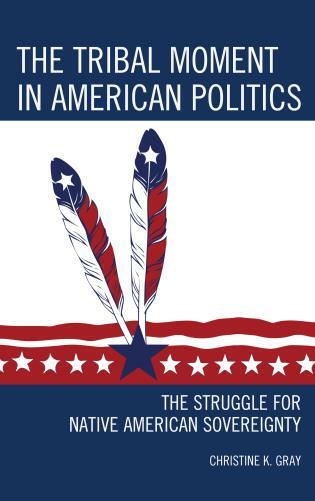 Unsettling America reflects on the persistence of representations of American Indians in media and popular culture that must be brought into the light and ultimately changed. 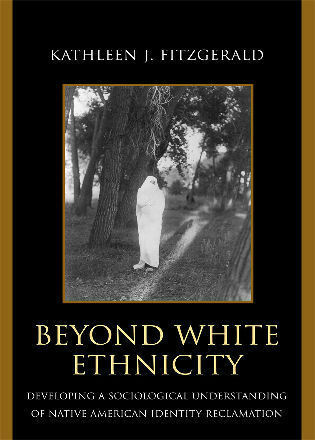 This well-written and insightful book should be required reading in ethics, media and communication, and ethnic studies courses. 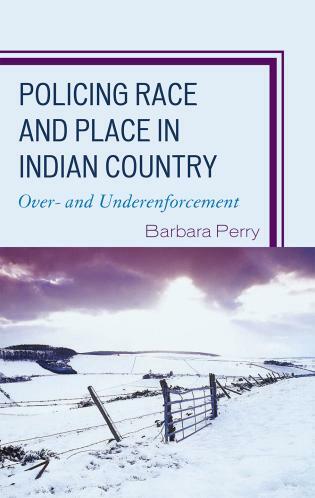 In this volume C. Richard King offers an incisive analysis of contemporary struggles over “Indian” imagery, exploring examples that range from advertising to sports arenas to the battlefield, from place names to video games to comic books. 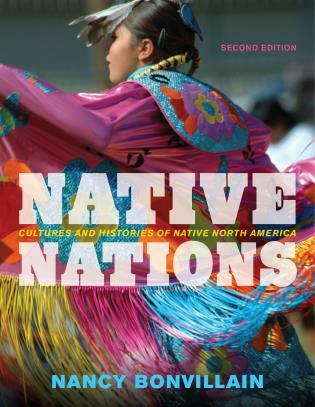 This theoretically sophisticated yet accessible book explains why struggles over terms, such as “squaw” and depictions of “redskins,” continue to matter in the twenty-first century. 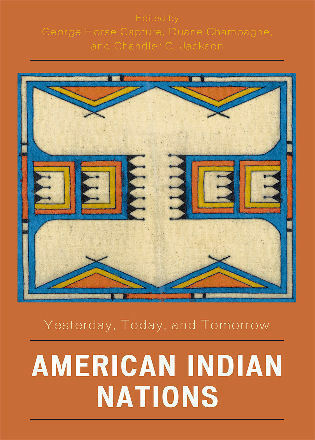 It is a timely and important contribution to the multidisciplinary literature on the cultural politics of Indianness. 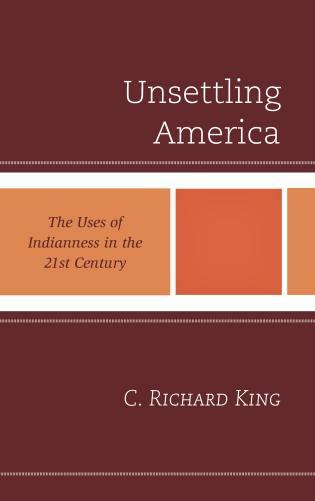 Unsettling America introduces readers to the myriad ways old traditions of Indian erasure and Indian stereotyping persist into the twenty-first century and manifest in new forms. 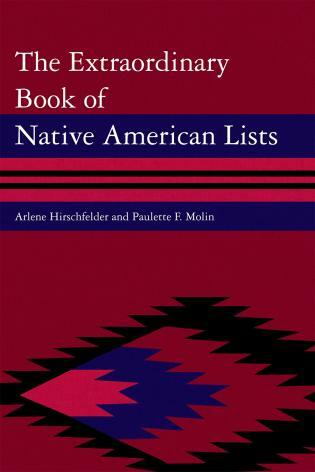 As important, it highlights the sophisticated Native critiques and activist responses these colonial discourses provoke.